At 911 VETS® in Los Angeles, we understand how challenging it can be to transport your pet to a veterinary clinic. We offer flexible and convenient mobile veterinary services to our clients and their trusted companions, so you never have to worry about leaving your home to make an appointment. If you have a busy work life or suffer from immobility, our licensed veterinarians will gladly travel to your home to assess your pet’s health and any medical conditions. Whether your pet is in need of routine house call visits, or needs emergency transportation to a local veterinary clinic, our compassionate mobile vet providers are here to help. We offer advanced veterinary diagnostic services and procedures to gain a complete picture of your pet’s overall health. When we visit your home to evaluate your pet, our veterinarian will draw a painless fluid sample from your pet for a laboratory analysis to detect common diseases and conditions including intestinal parasites, heartworm disease and lyme disease. Our certified technicians have the tools and experienced needed to properly diagnose your pet’s medical needs in a timely and efficient manner. *Owners cannot order diagnostic tests. This requires veterinarian signed orders. 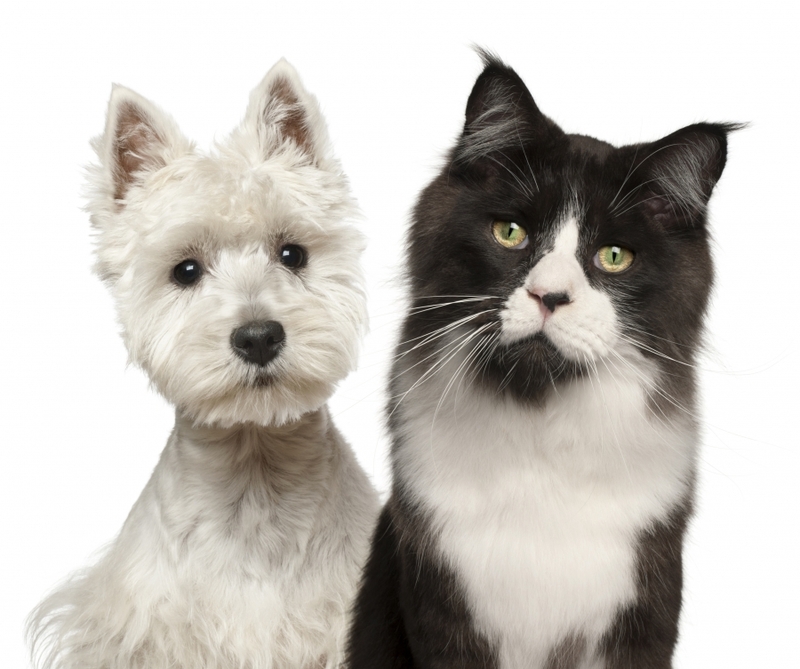 *Fees apply when diagnostic samples are collected by your house call vet. Contact Us Today to Schedule An In-Home Diagnostic Treatment!